Super soft 1x1 baby rib knit fabric, sideseamed, set-in cap sleeves, contoured fit. 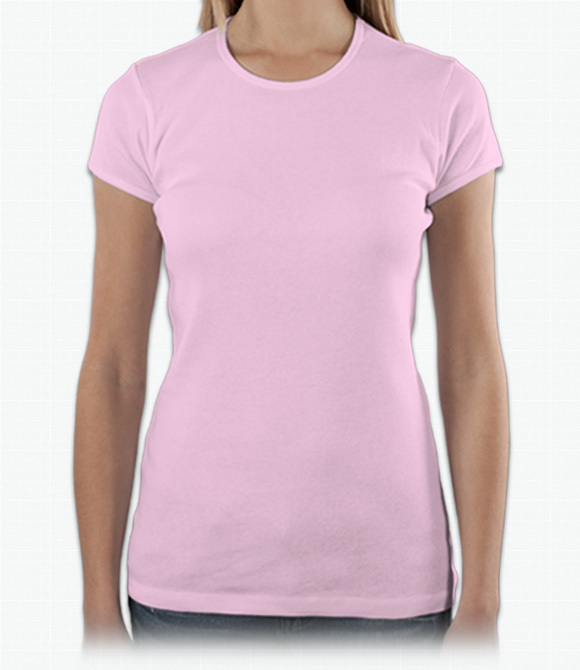 Stylish, slim fit, t-shirt. Light weight shirt that is perfect for all casual warm weather weather occasions. We recommend ordering at least one size up as Bella products run smaller than other brands. "Shirts were wonderful and the printing is great. Exactly as I pictured them. " "I would recommend this to anyone with need of a custom shirt! Our expectations were well exceeded!" "Runs one size small as other reviewers specified. Great cut and quality for the price."